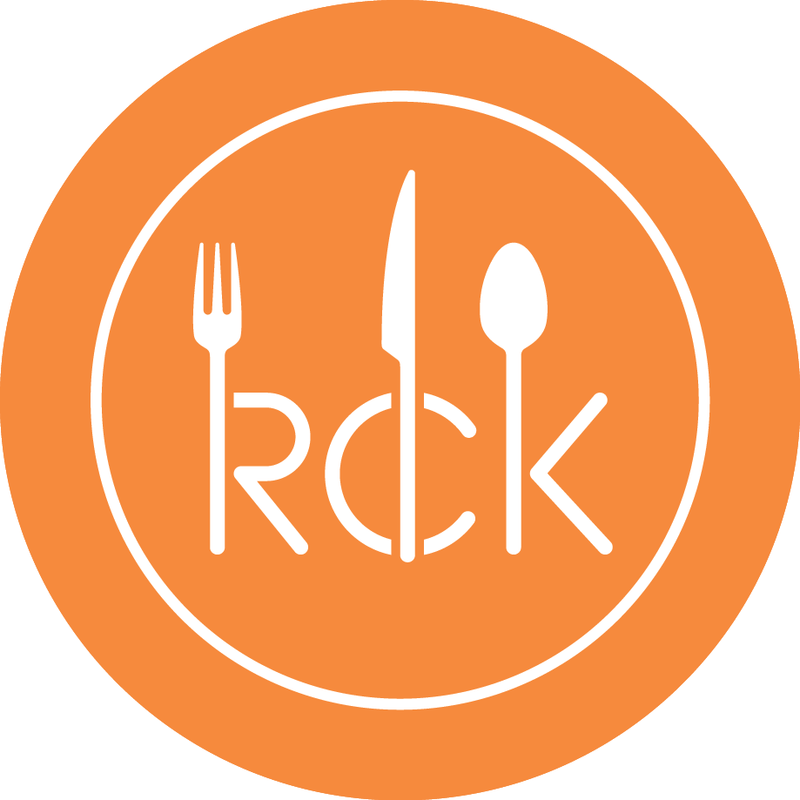 Richmond Community Kitchen is offering different cooking classes almost every week. From the basics to the exotics, join our esteemed chef instructors for some hands-on time in the kitchen. Classes are limited to 12 so you will have your own cooking station and hands-on support to learn something creative and delicious! 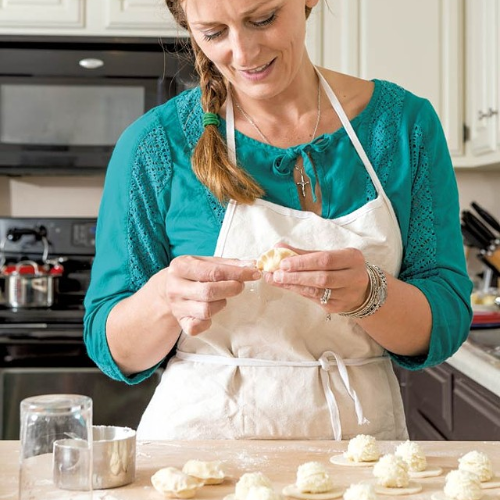 Luiza Bloomberg is continuing with her ever popular pierogi making class. Join us to learn the art of Polish pierogi making! Luiza was raised along the Polish-Ukranian border and grew up making and eating this Polish dumpling. Learn the history of the pierogi, different fillings, and how to make the pierogi dough. You will roll, fill, pinch, and boil 2-3 different types of pierogi that you can take home in this hands-on class.